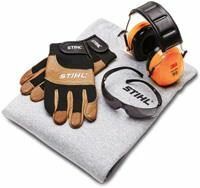 This STIHL Woodsman Carrying Case is crafted with durable materials and comes with a unique, removable bar scabbard that has built-in tool holders to carry tools to the cutting site. 20" max. bar length. 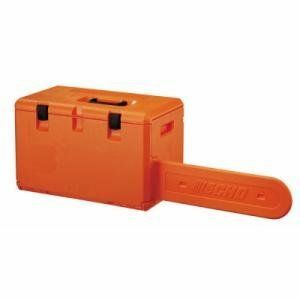 Use this chainsaw case to carry and transport your chainsaw to and from the work site. 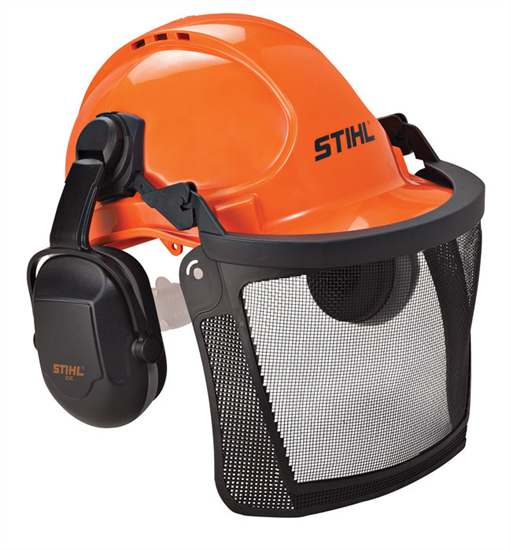 It is also ideal for storage when your workday is done. 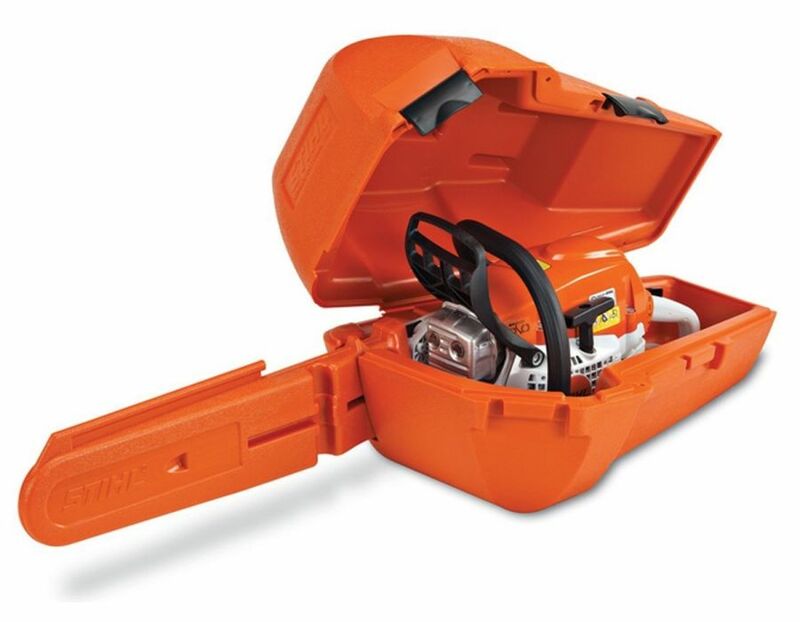 Find these STIHL Woodsman Carrying Case model # 0000 900 4008 at Kooy Brothers Equipment Ltd. located at 1919 Wilson Avenue in Toronto Ontario.